"Hi everyone! I'm a 2013 graduate of Utah College of Massage Therapy. 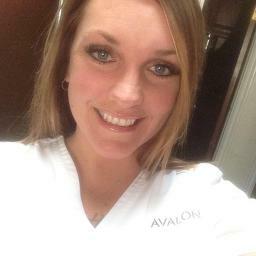 I have a passion for massage and love to help relieve people's pain and recover from injuries. I often tell clients that I'm not the type of massage therapist to make my clients feel like they've been beat up but I do like to give a thorough yet relaxing massage. I'm also trained in lighter touch types of massage such as reflexology and cranial sacral therapy if you'd like something gentle. I hope to see you on my table soon!"